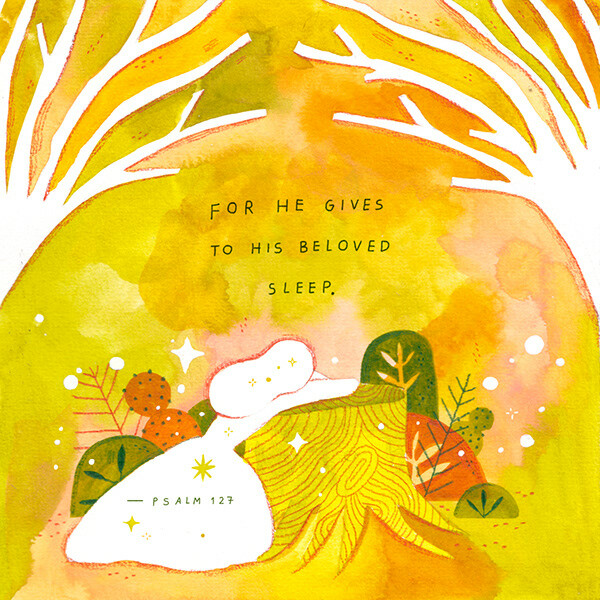 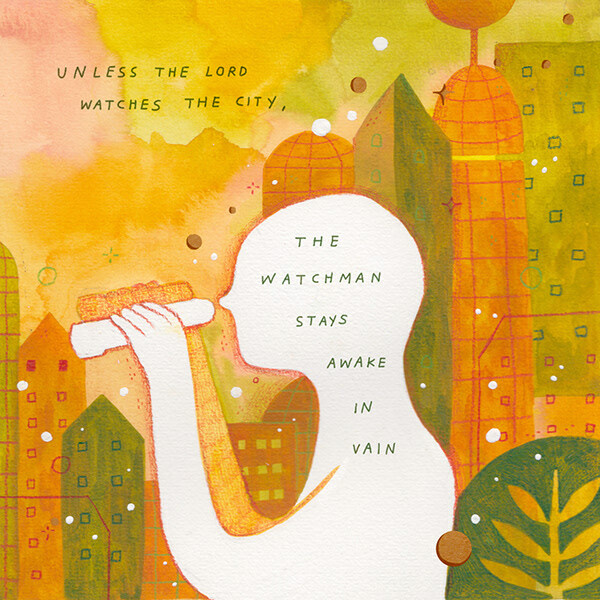 I illustrated one of my favorite Psalm. 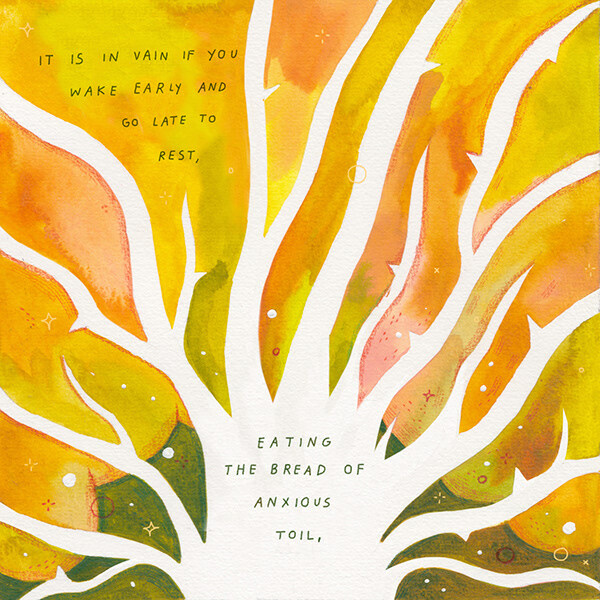 It speaks so deeply to me so I can't help but to draw it out. 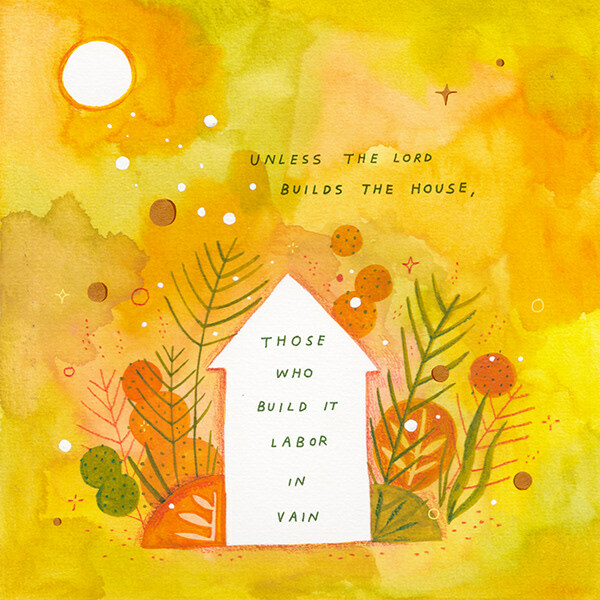 Psalm 127 "Unless The Lord Builds The House"
Illustration of the early verses of my favorite Psalm.